Watermelon just screams summer to me. When I think of the warm sunny days of summer I think of BBQs, beach and pool days, tan lines, and watermelon. 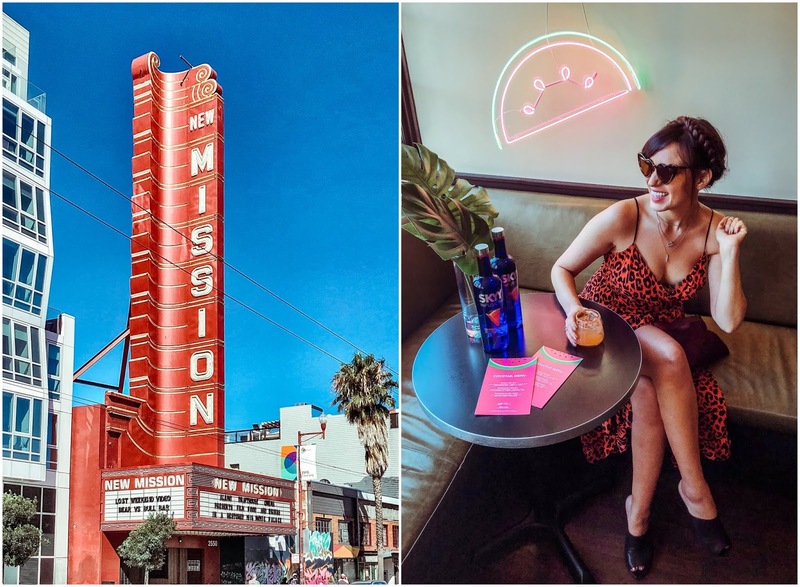 SKYY® Vodka – a vodka born in San Francisco – celebrates my favorite all-American classic fruit with the release of SKYY Infusions® Sun-Ripened Watermelon. 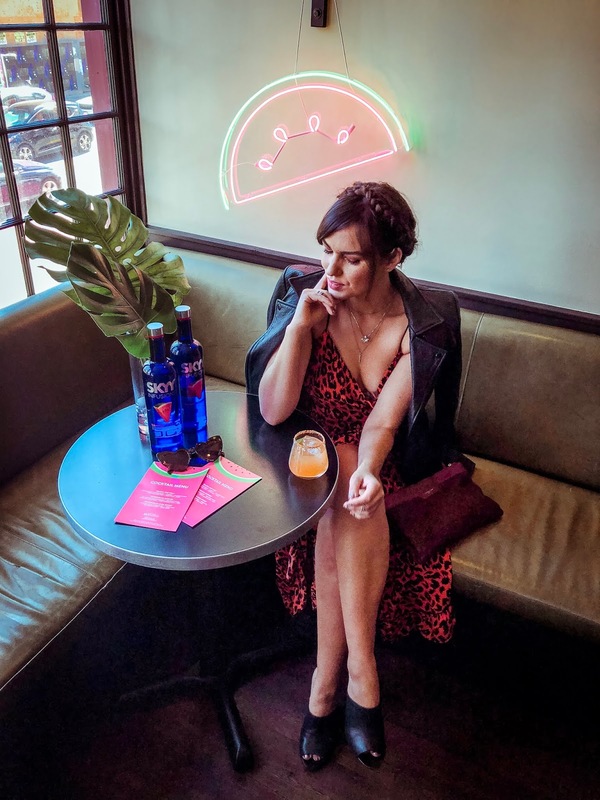 A refreshing, watermelon-infused vodka made with real fruit, SKYY’s latest sweet addition encapsulates the complex yet classic flavor of watermelon. 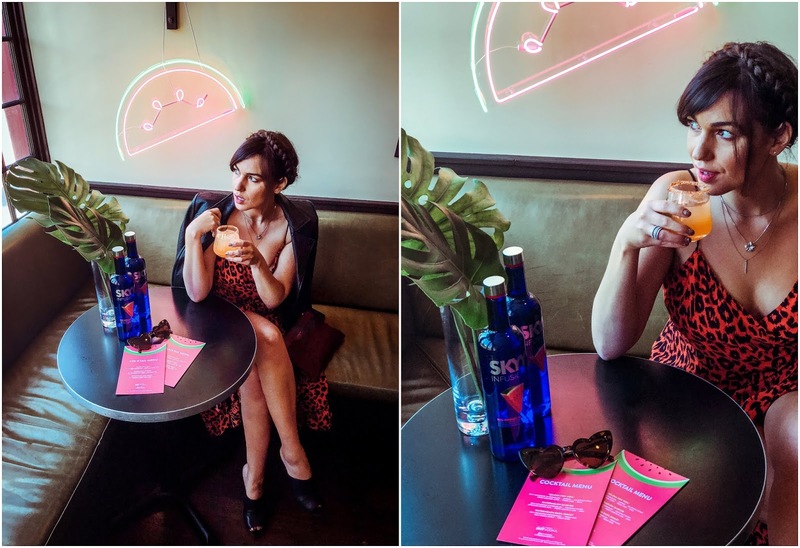 So with the end of summer approaching I am sharing my two favorite SKYY Infusions Watermelon Vodka Cocktail recipes to celebrate the end of our sunny, long days. Blend ingredients with ice. Top with watermelon garnish. Enjoy immediately. Add ingredients in a shaker and muddle basil leaves (gently!). Add ice, shake, and strain into a chilled glass. Garnish with basil leaf.